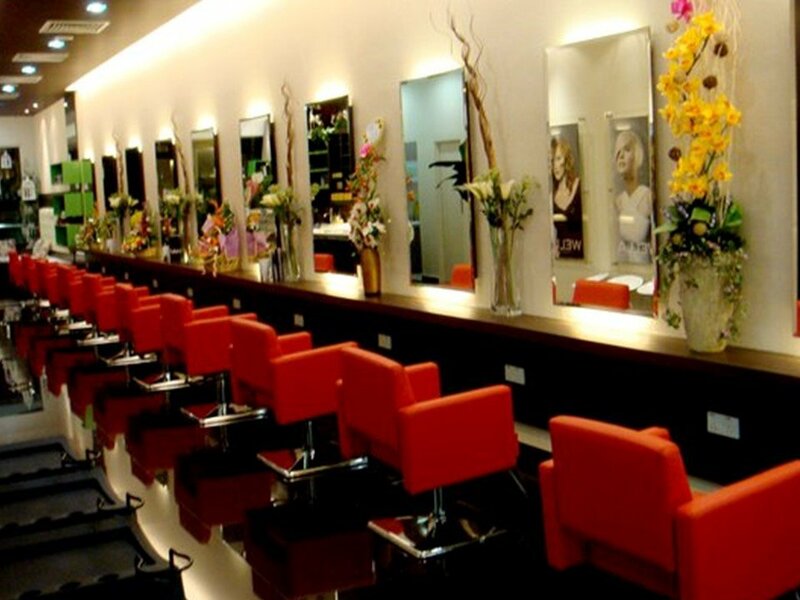 To offer expert hairdressing from highly skilled stylists in a relaxed and friendly environment. 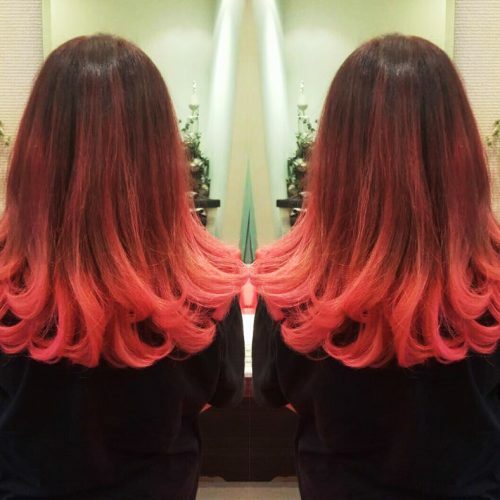 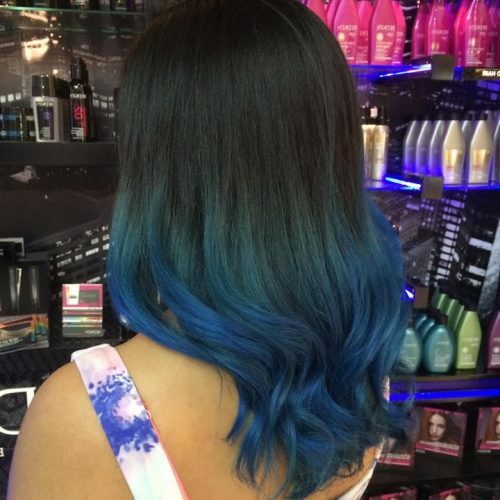 To create easy-maintenance styles and up-to-the-minute colouring techniques to suit the individual and their lifestyle, whilst advising on easy-maintenance between salon visits. 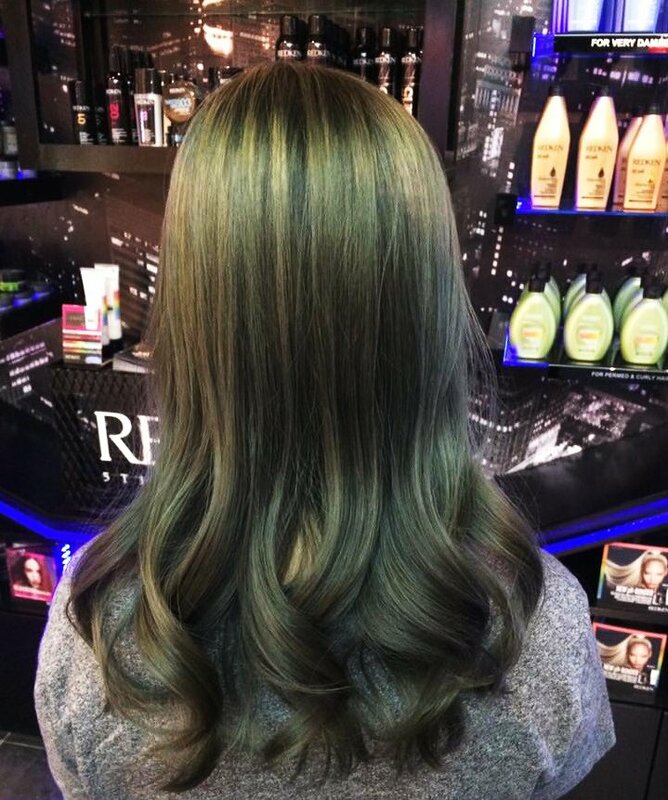 We specialize in haircuts, professional hair color and the highly recommended chemistry protein base treatment.. Our professional hair colorist is certified by Redken 5th Ave NYC and well trained to handle all color works and challenges. 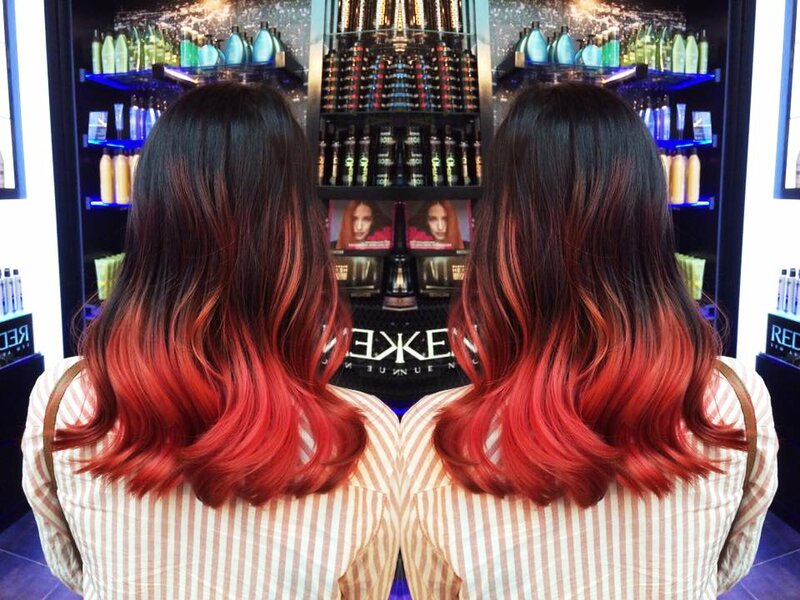 Redken offers wide range of revolutionary hair colour that best fit you. 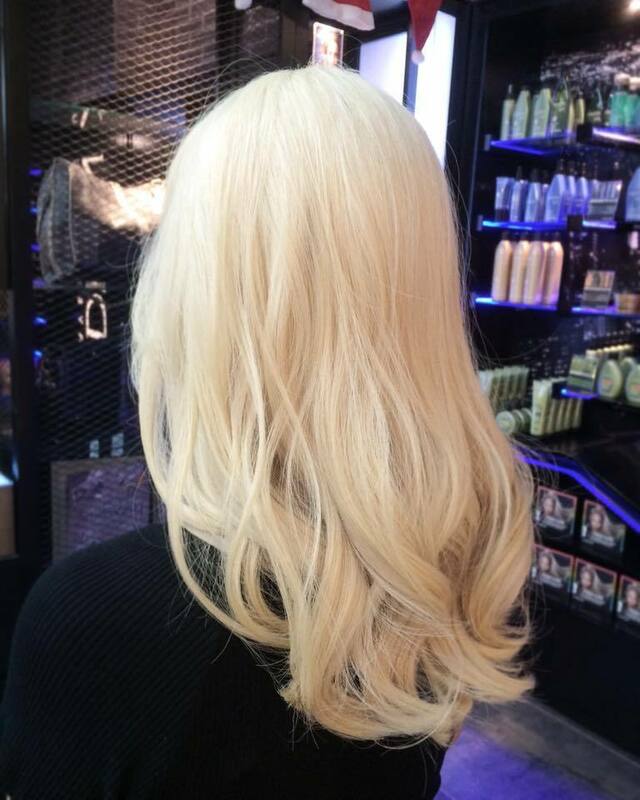 Frizz treatment for frizzy hair, hard hair, breached hair or wavy hair. 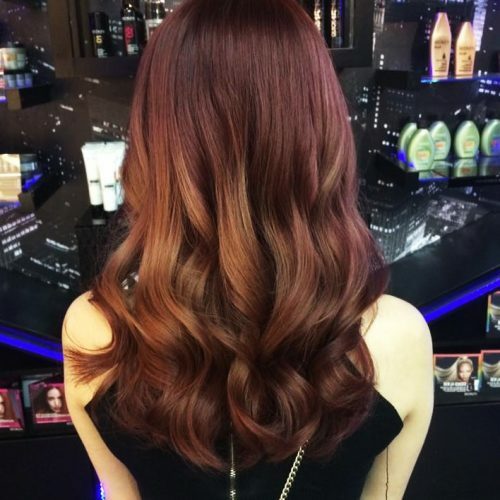 Never let anyone dull your curls, to create lasting & healthy wave and curls. 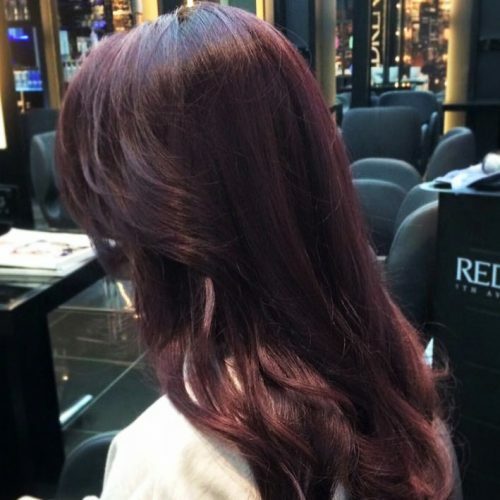 Speak to our stylist and he will advice you on matching of your hair. 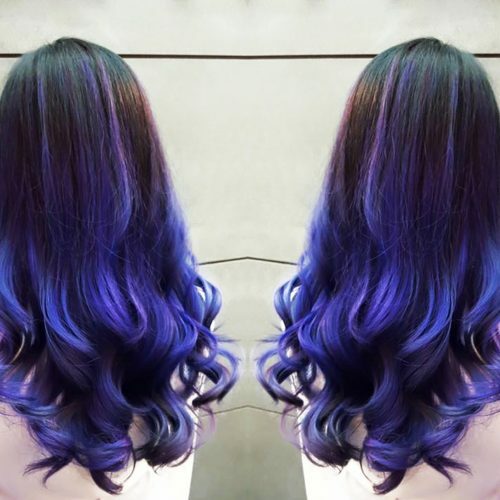 Healthy hair starts from healthy scalp, you can do anything with amazing hair. 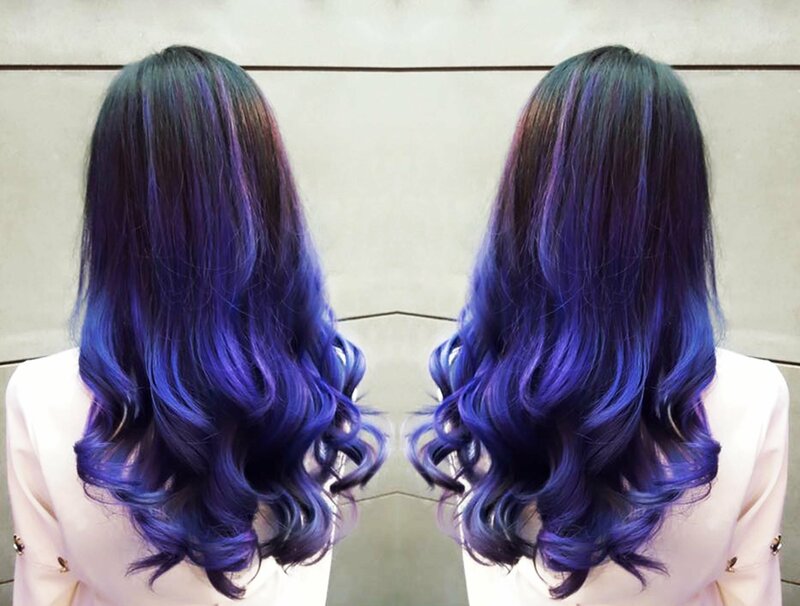 Investing in your hair, it is the only crown you will never take off. 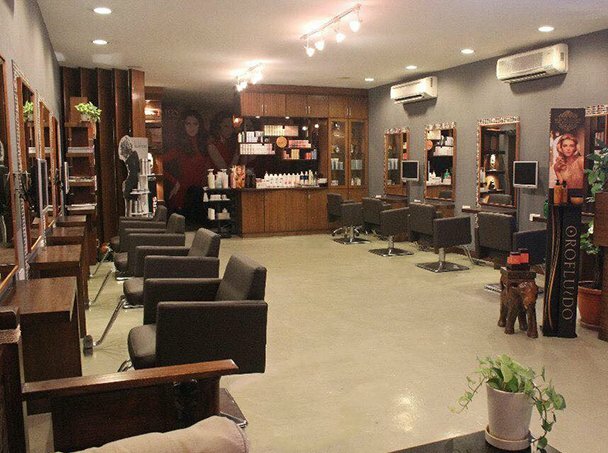 Happiness is having your hair washed at salon, with great massage thrown in. 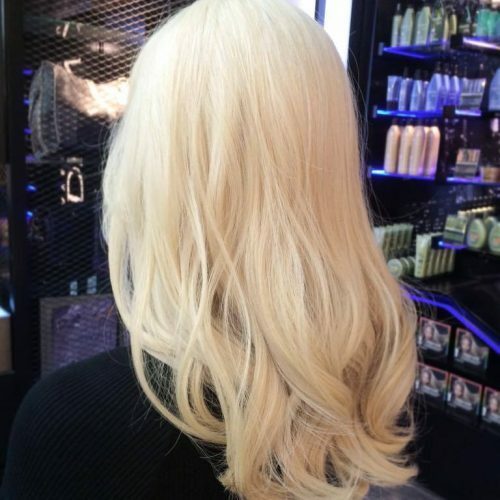 Perfect hair is gorgeous, to relax your hair and makes the curls turn straight. 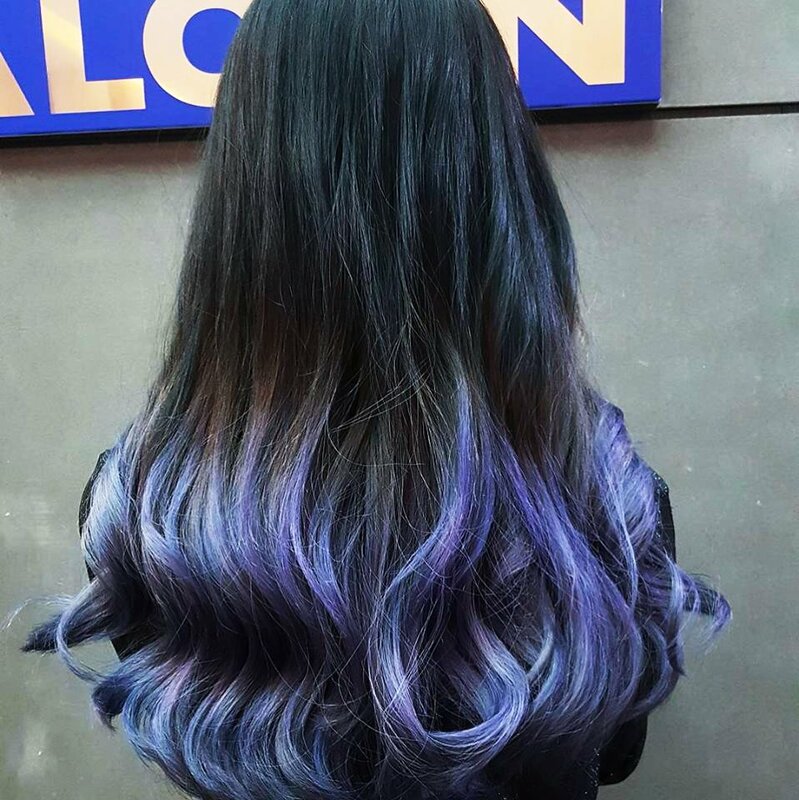 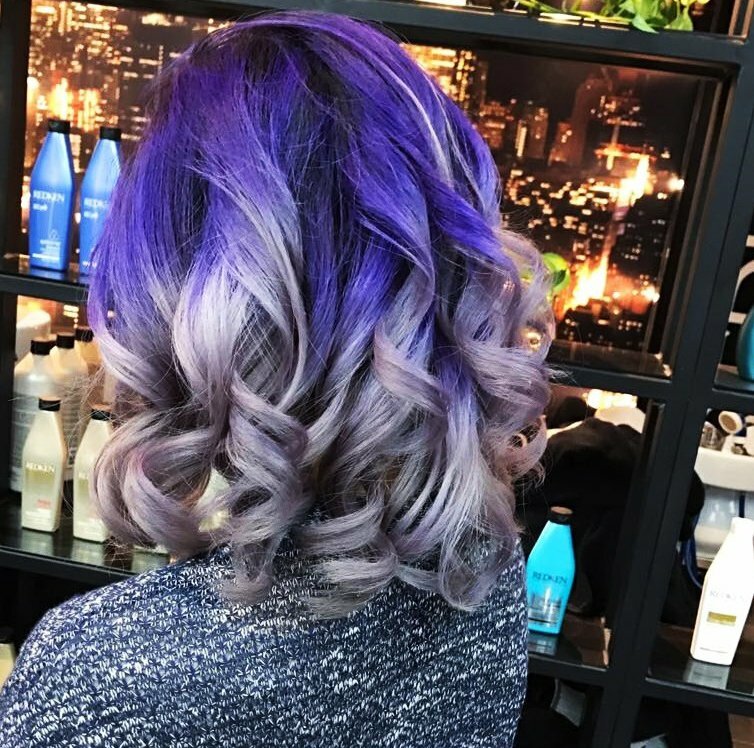 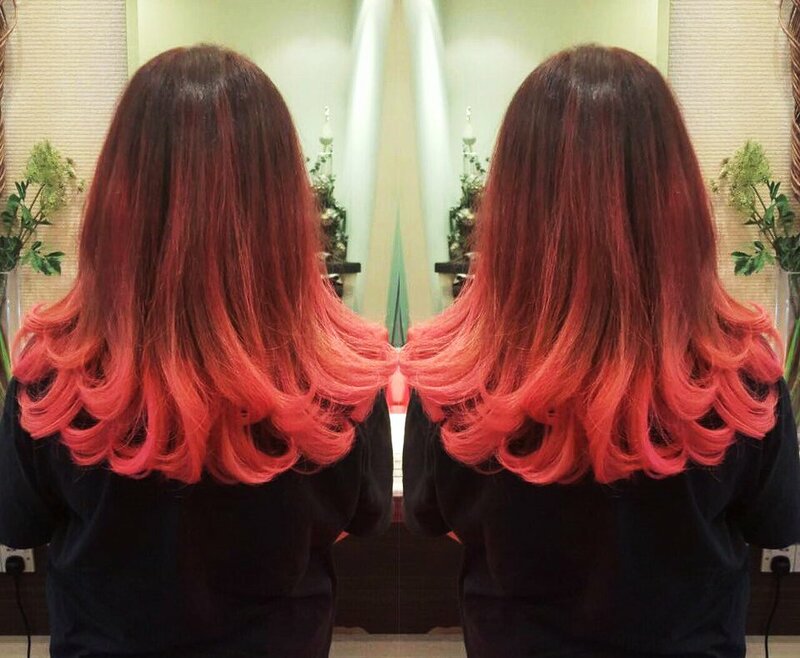 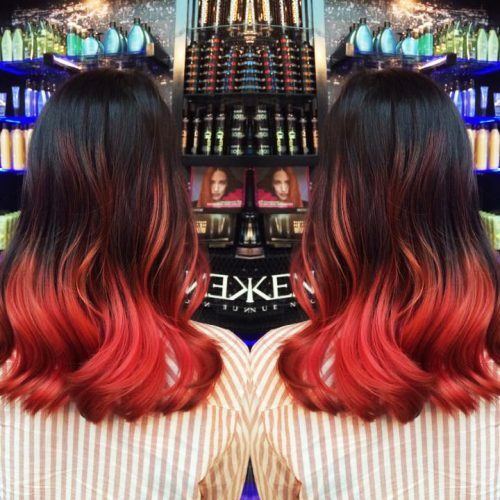 From blonde hair to balayages to purple mermaid hair and everything in between, Redken & Oway has you covered! 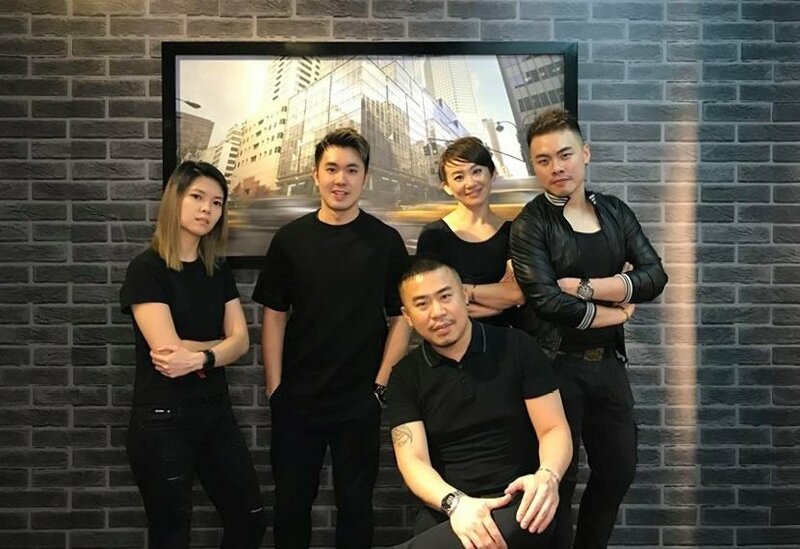 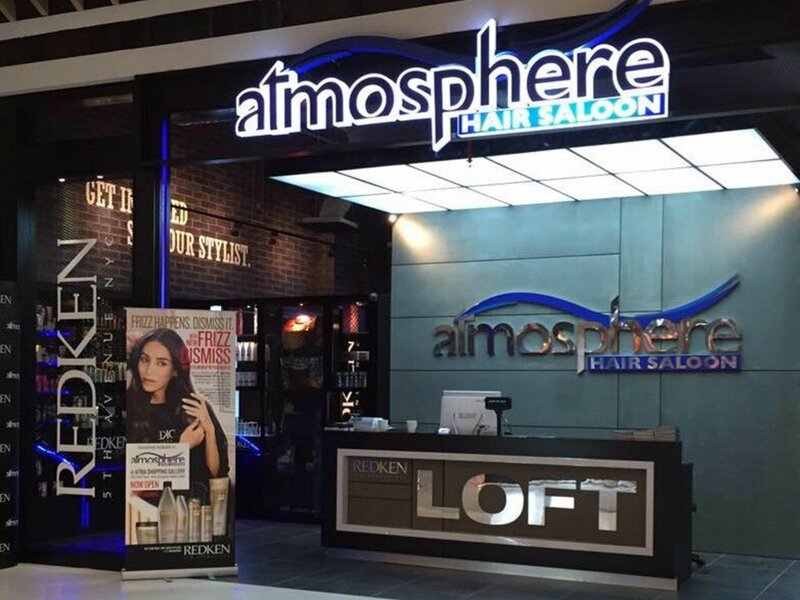 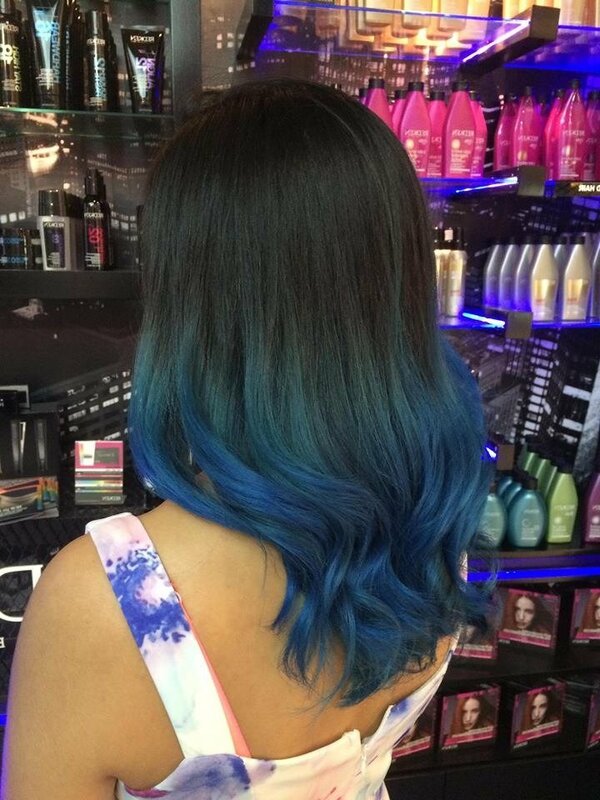 Atmosphere salon's haircolor is divided into three categories – demi-permanent haircolor, permanent haircolor, and lighteners. 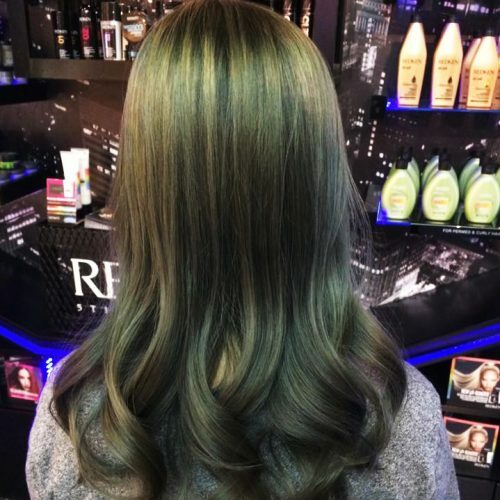 Consult with your colorist to discuss how to best adapt trends such as highlights, partial highlights, babylights and balayage to your individual style to achieve the deepest brunette, most vibrant red or coolest blonde. 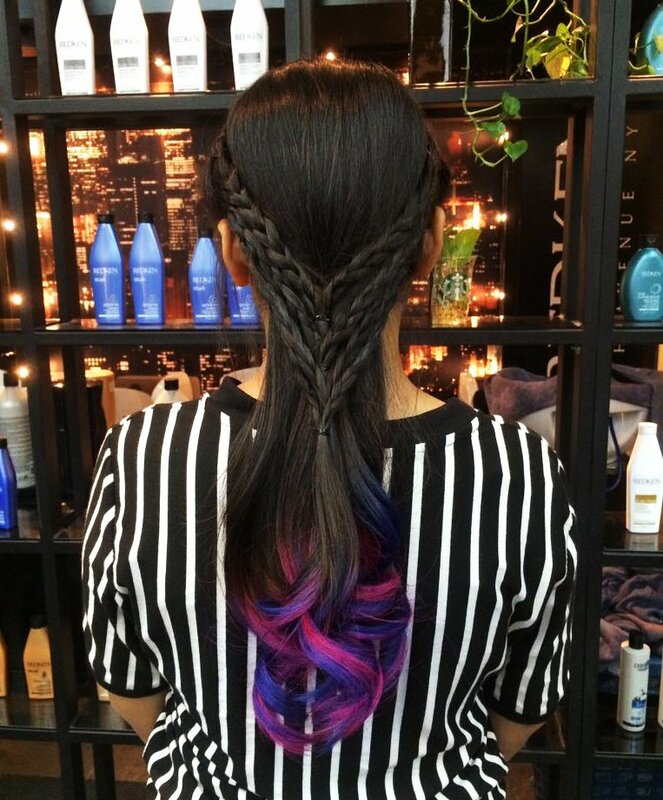 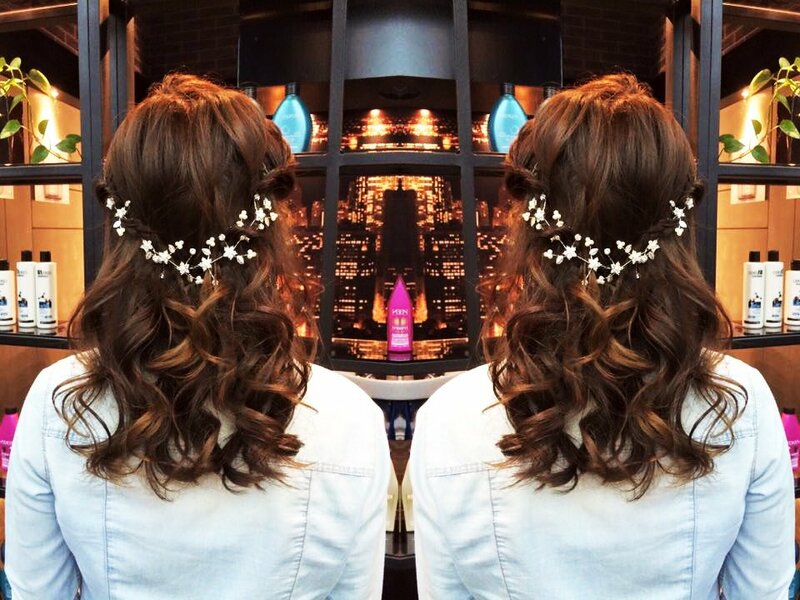 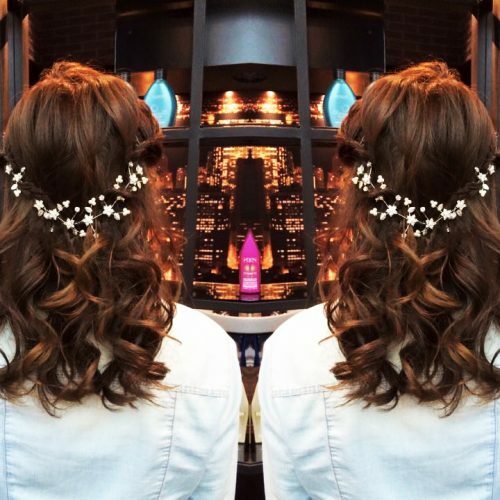 Our Redken Specialist follow step-by-step hair styles as Redken hair styling. Ask for the trendy or classic style you want, including how-tos for braids and updos as well as styles specifically for women with curly, long, short, and/or medium length hair. 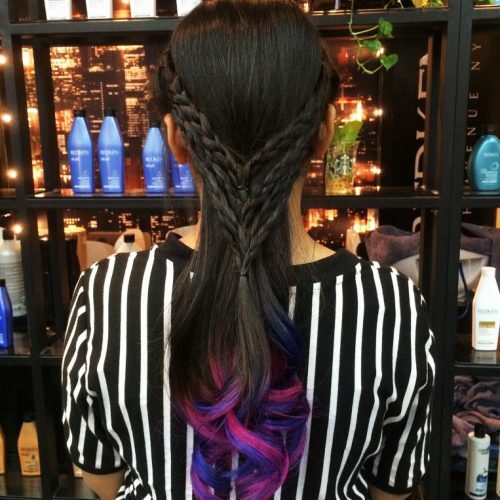 No matter your style preference, our specialist will help you create a new look you'll want to do over and over again. 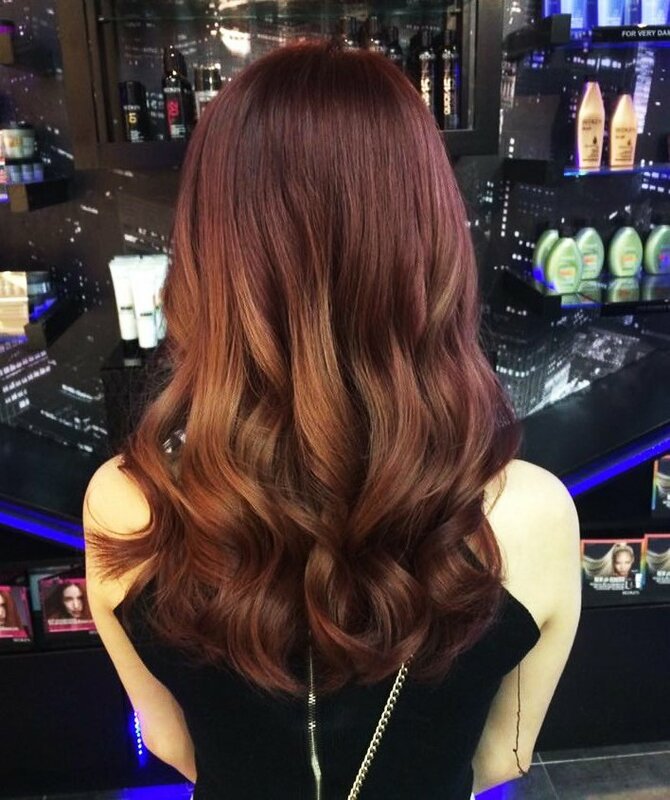 The hair wash & cut was really great.